Lisa’s unexpected pregnancy causes more complications than what Lena and Martin anticipated. 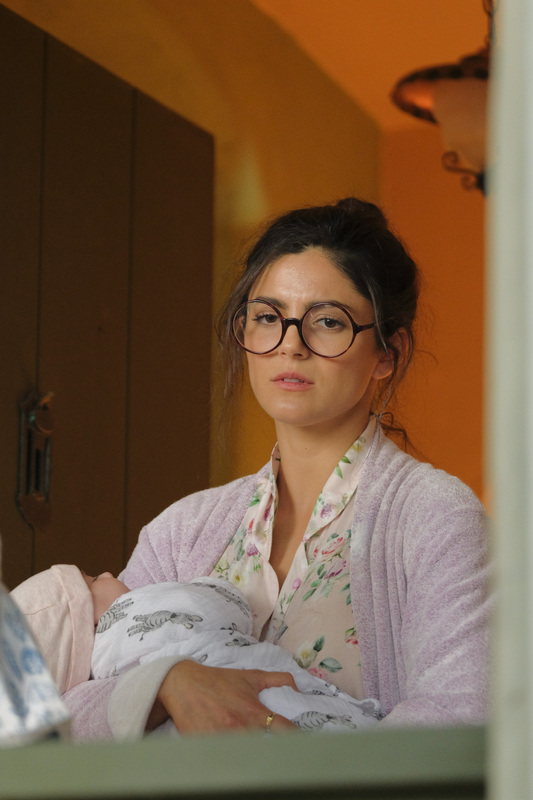 Without Martin’s knowledge, Lena decides to help Lisa despite her insistence about not wanting them involved in the baby’s life. Meanwhile, Mae and Mason try to force Lena to admit that she and Martin are back together. After Maya’s false labor scare, she returns from the hospital and is put on bedrest by Frank who insists on taking care of her.